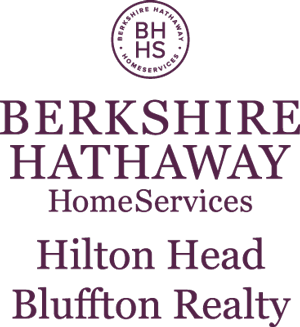 Hilton Head’s Sea Pines foreclosures range in location and in price, so whether you are interested in oceanfront splendor, a cozy villa, a family compound or a wooded lot for future construction, the opportunity is presenting itself now. Rates are low, though cash is still king. When pursuing a foreclosure, short sale or REO property, the purchaser must be informed, capitalized and patient. 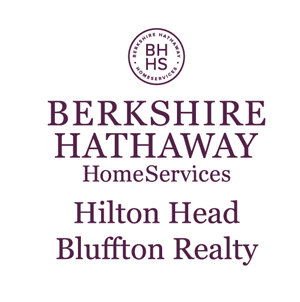 Sea Pines is the largest plantation on Hilton Head and occupies a large portion of the real estate market. Values are generally higher in Sea Pines than in comparable areas—and with good reason: five miles of pure and pristine white sand beach, amenities such as Harbour Town (both for the golf links and the yacht basin), South Beach, and a myriad of fine restaurants, one-of-a-kind boutiques, tennis, water sports, nature and equestrian venues. View Sea Pines foreclosures first. You’ll be glad you did. Foreclosures in Sea Pines include condos, villas, lots, land and homes. Bank-owned beach properties (oceanfront and oceanview homes and condos) as well as second home properties, primary residences and homesites that were purchased with the intention of constructing at a later date are available for sale. Sea Pines Resort is Hilton Head Island's largest private and gated community, situated on over 5,000 oceanfront acres on the island's extreme southeastern tip. With five miles of pristine Atlantic Ocean beachfront, the resort is also bordered by Calibogue Sound and offers sweeping vistas of salt marshes, maritime forests, deepwater creeks, beautiful meandering lagoons and lushly landscaped wooded areas. Amenities include three championship golf courses, 23 clay tennis courts, an equestrian facility, a wide array of water sports, the famed candy-striped Harbour Town Lighthouse and Yacht Basin, South Beach Marina and shopping village, the Beach Club, Sea Pines Country Club, leisure trails, fishing and much, much more. This ecologically balanced resort offers two gated entries in an upscale resort-style living atmosphere.